What do you get when you put together an award-winning home-brewer and a renowned chef who’s the defining factor behind Jackson Hole’s Fine Dining Restaurant Group? Some damn fine craft beer, that’s what! 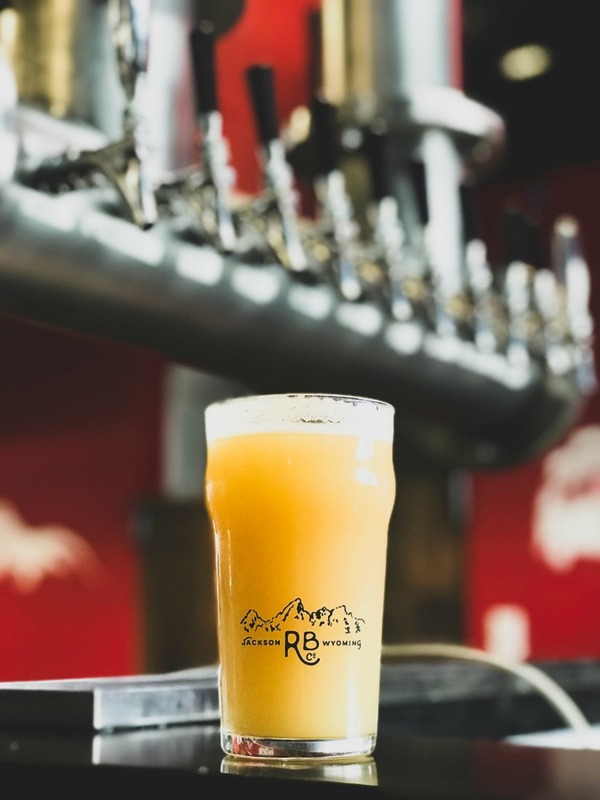 Roadhouse Brewing Co., the brainchild of Colby Cox (the home-brewer) and Gavin Fine (the chef/owner and namesake of FDG) is based in the one-and-only Jackson, Wyoming. This company is fully inspired by a mix of ancient Belgian brewing techniques and contemporary American approaches to beer. With several different brews on their taps, Roadhouse has recently expanded distribution to include Montana, Idaho, California, and Colorado. Below are a few of our recommendations for drinking suds this summer season from this unique collaborative brewery. Recently under canning production for the first time, the Mountain Jam is a summer refresher for true IPA lovers and the uninitiated alike. Roadhouse describes it as “a foggy, fuzzy, misty, murky, nitty-gritty harmony of the dankest hops.” Hazy IPAs seem to be all the rage these days and we have to say that this beer is the perfect execution of this style. 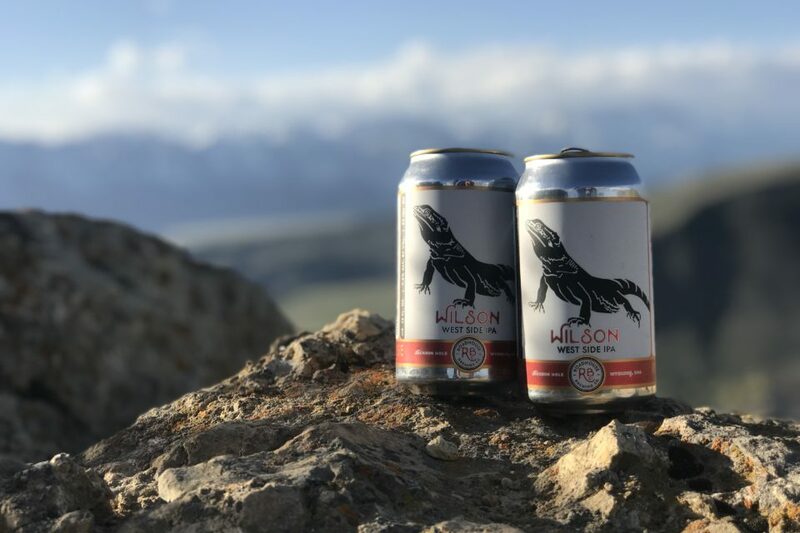 The team at Roadhouse likes to say that it “pairs well with wild trout tacos, three finger banjo pickin’, and nine o’clock sunsets.” We couldn’t have said it any better. Also recently getting canned for the first time, this one is all things classic IPA with notes of citrus, tropical, and pine and an oh-so-subtle malt backbone. The vibe of the Wilson is sunny and breezy, but the hops are strong enough to give it great character. It’s a California-inspired creation born in the Rocky Mountains that is perfect for summertime. Got a thing for blondes? 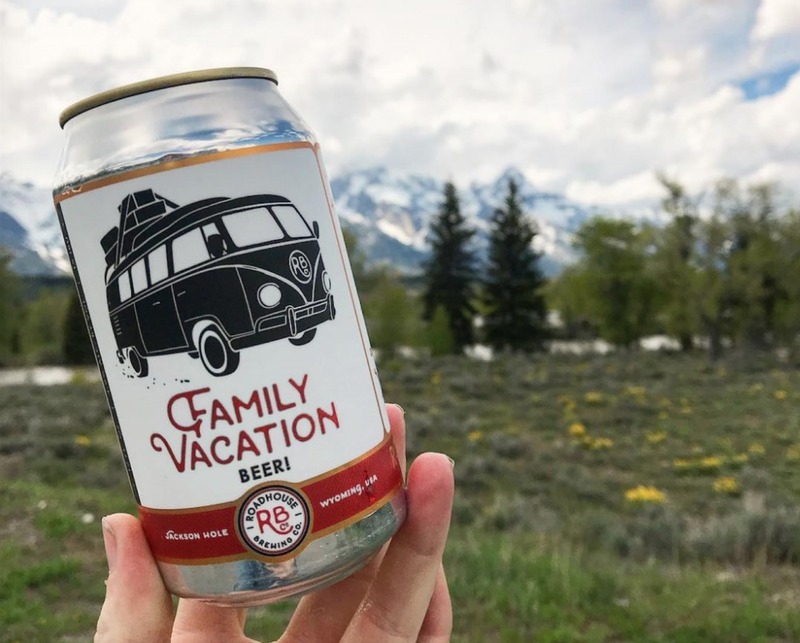 Every summer deserves a go-to blonde ale and Family Vacation is the ticket. Approachable, delicately dry-hopped, and brewed with premium American pilsner malt, this brew has something for everybody. The color is light and golden, the flavor is crisp, and the aroma is one of intrigue. Session this one on the river, on top of a peak, or around the campfire. Don't miss out on your BigLife!